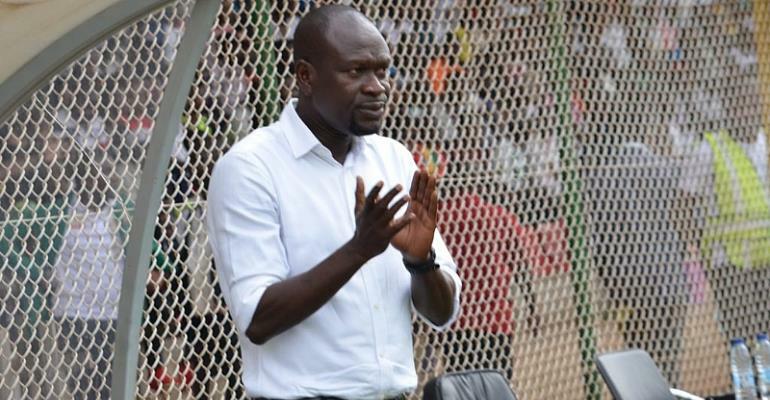 Charles Akonnor has confessed that his side’s defensive errors led to their elimination from the CAF Confederation Cup. Asante Kotoko needed to beat the Zambian giants, Zesco United in the final game of the group stage to seal their qualification to the next round of the competition. However, two defensive blunders in the second stanza of the match cost them dearly after Stephen Nyarko had shot them into the lead on the stroke of half time. Speaking to the press, the Kotoko coach pin-pointed that script could have been written differently had they defended better. Kotoko conceded eight goals in six games to finish 3rd on the Group C standings with seven points.